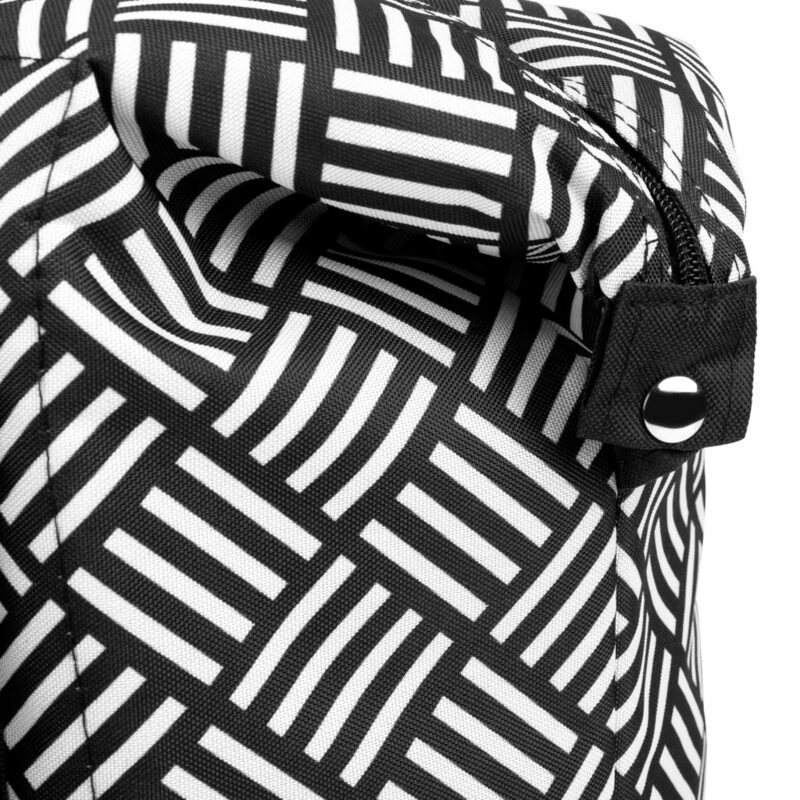 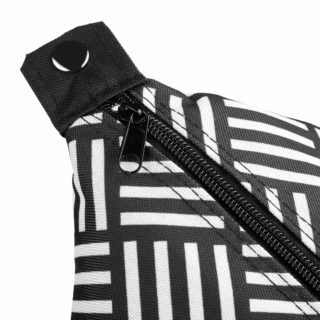 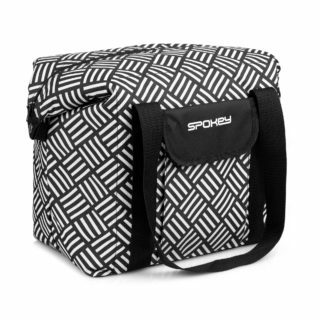 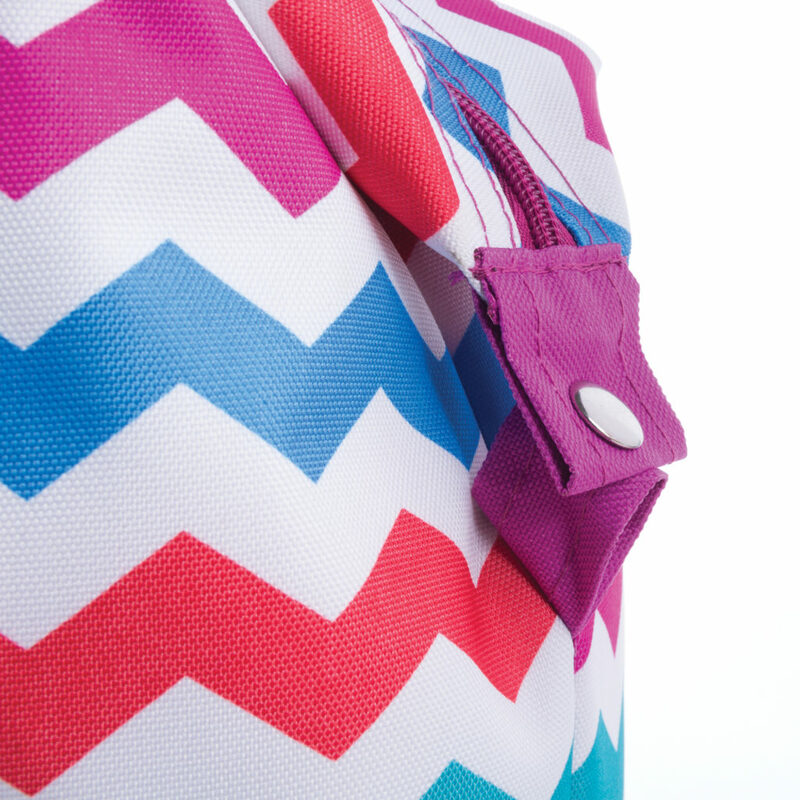 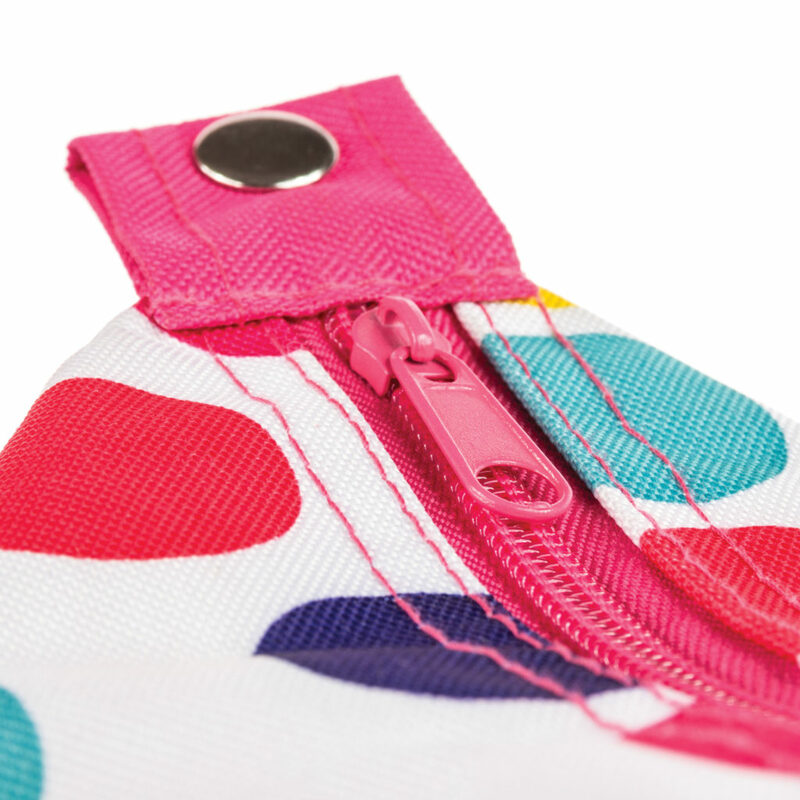 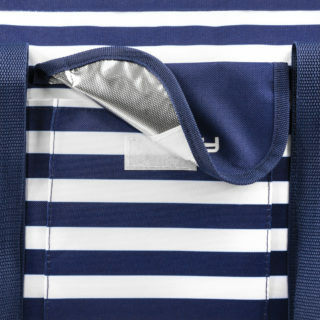 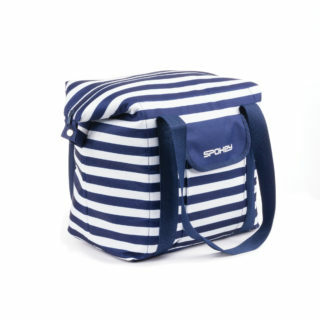 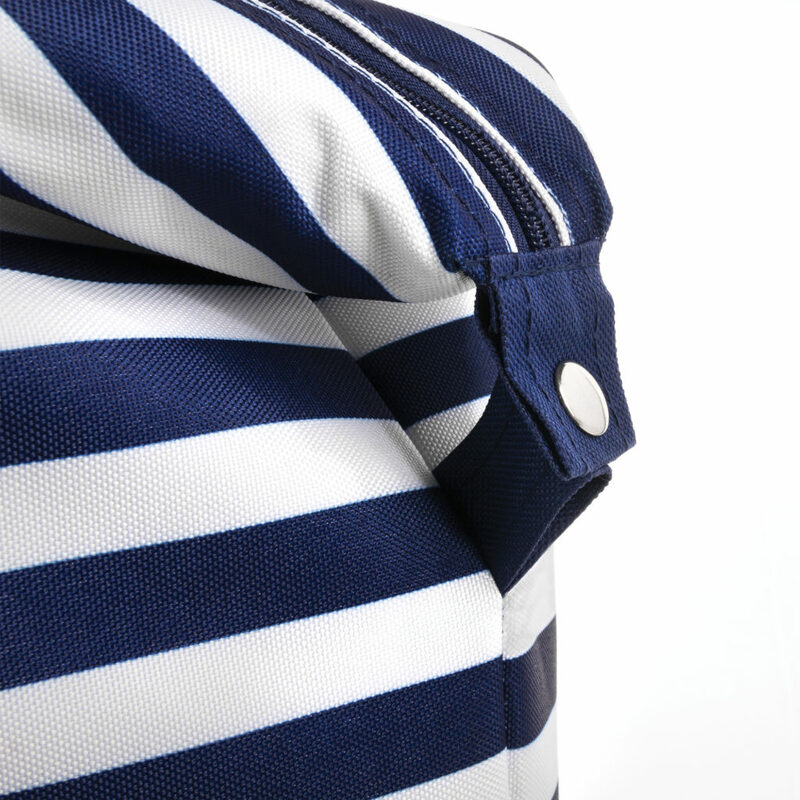 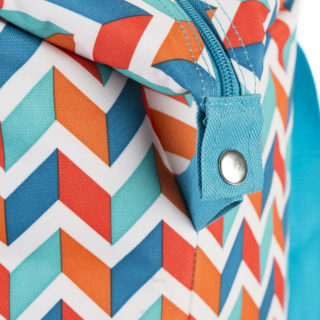 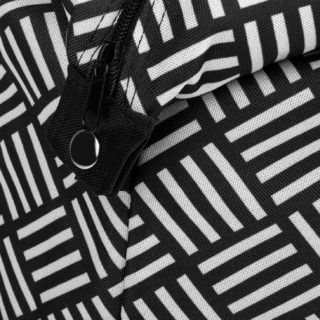 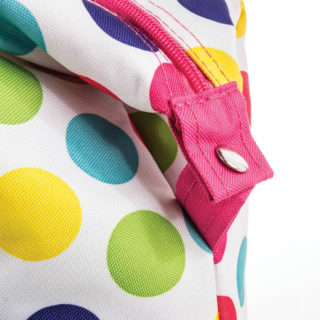 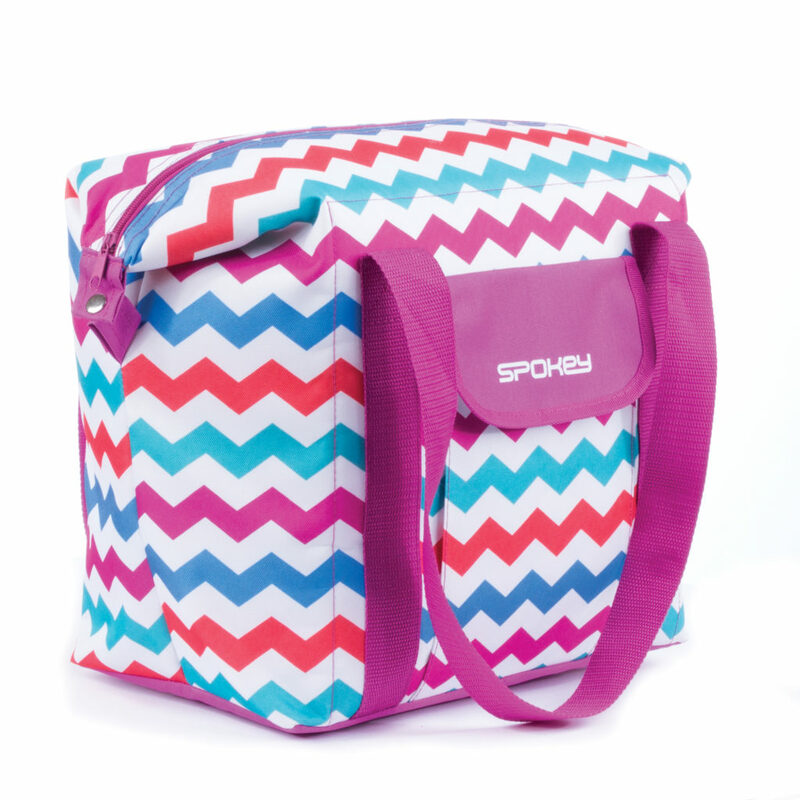 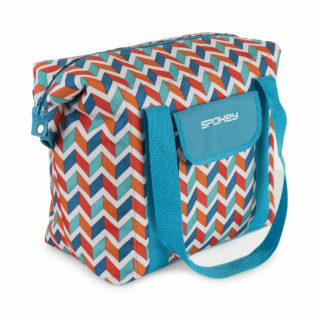 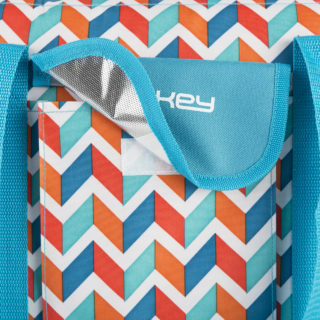 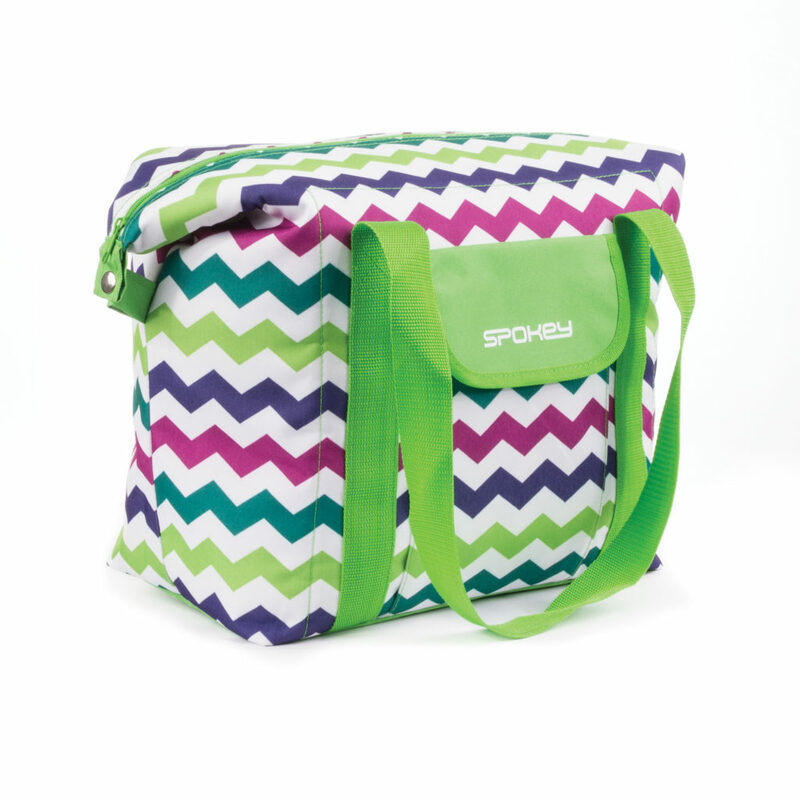 Spokey San Remo beach bag is an indispensable companion of summer excursions. 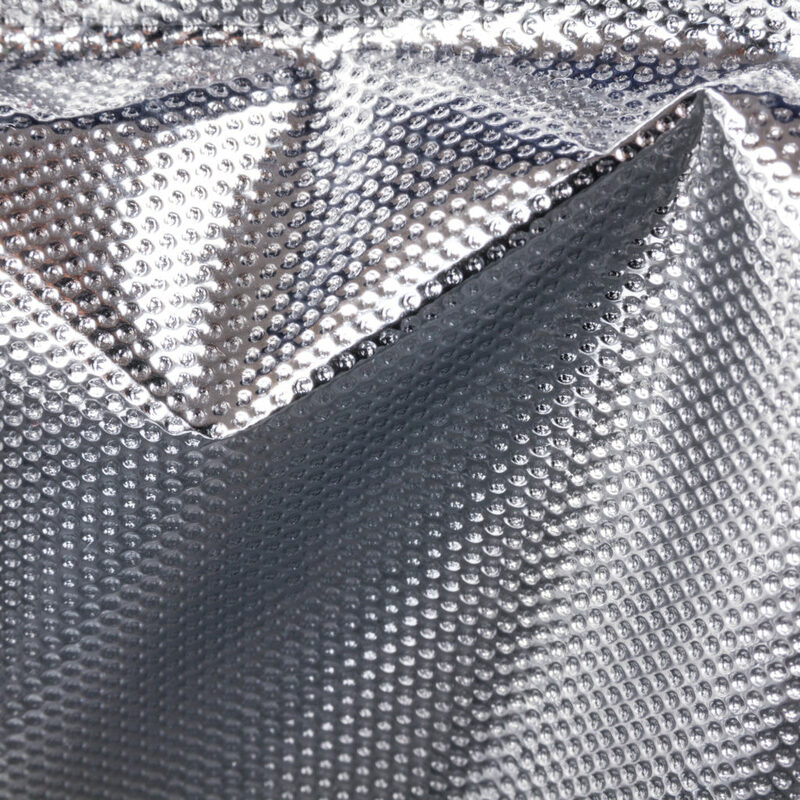 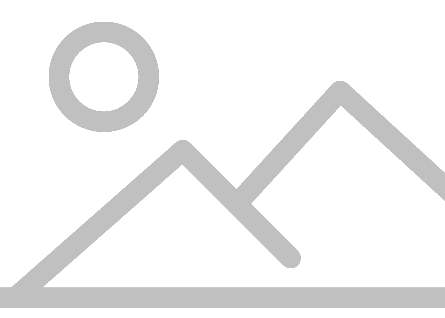 You can pack inside all the things which should stay cool – water, snacks, and fruit. 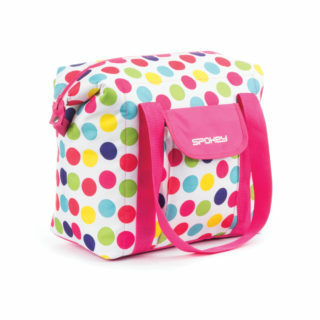 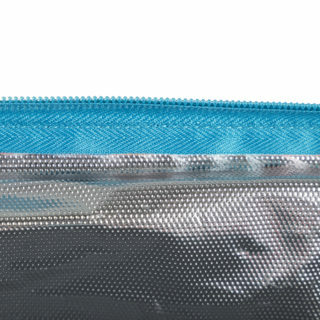 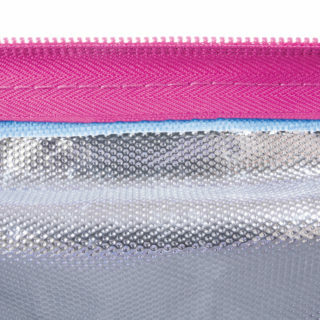 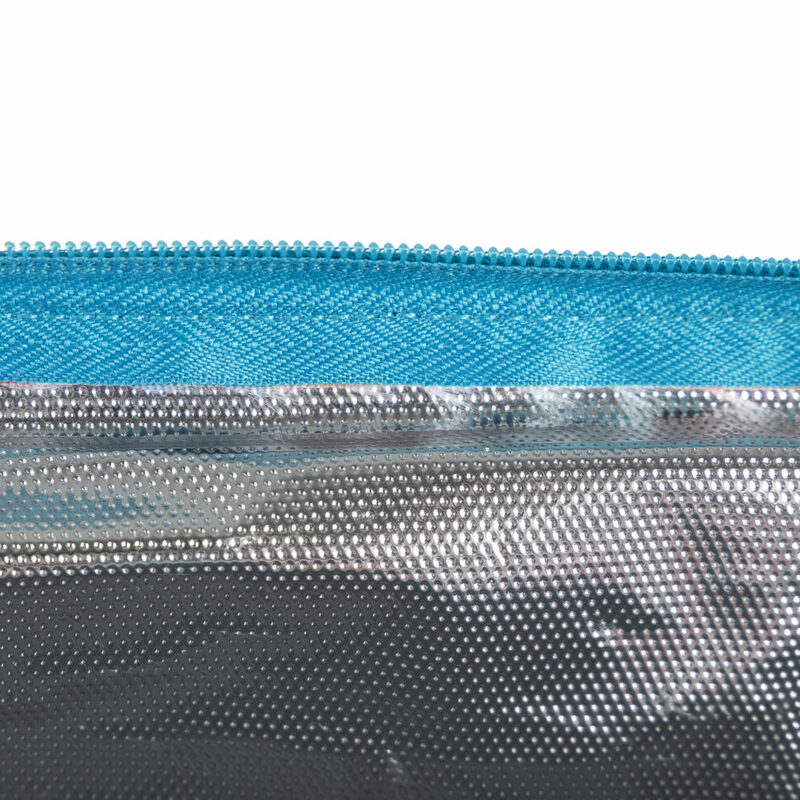 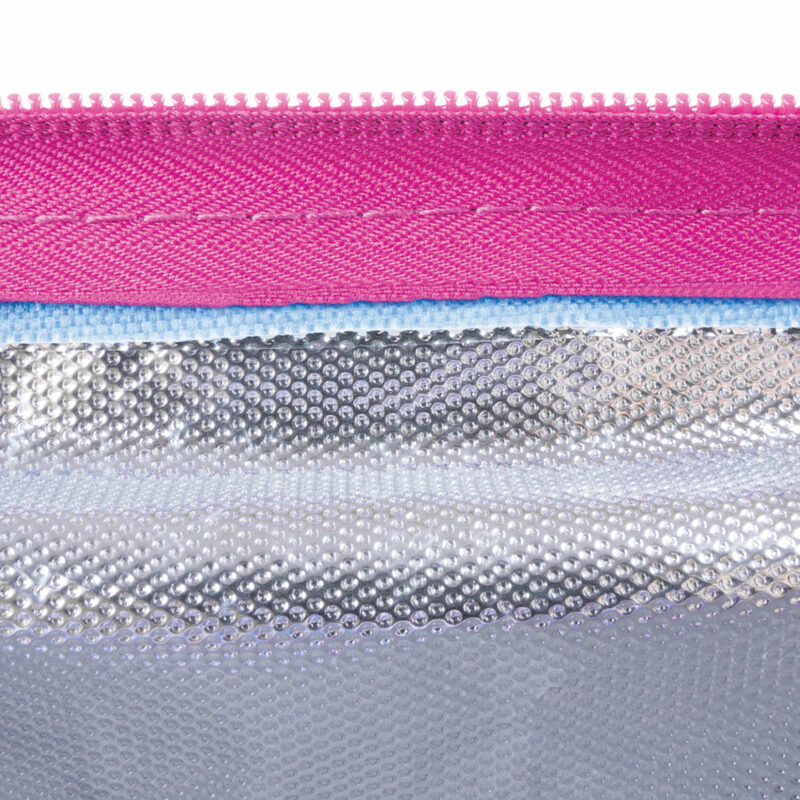 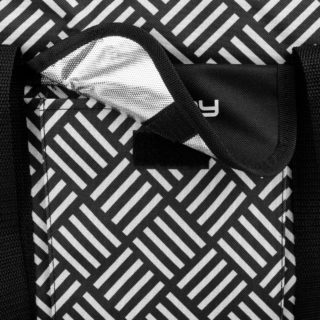 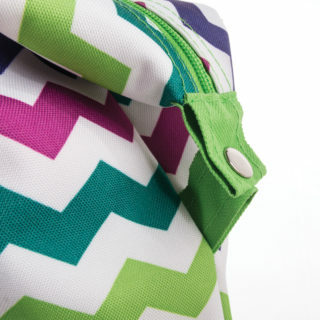 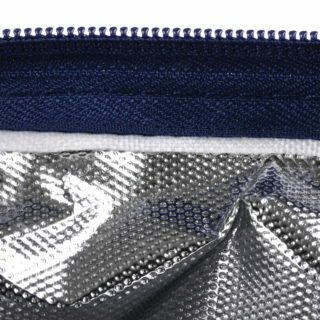 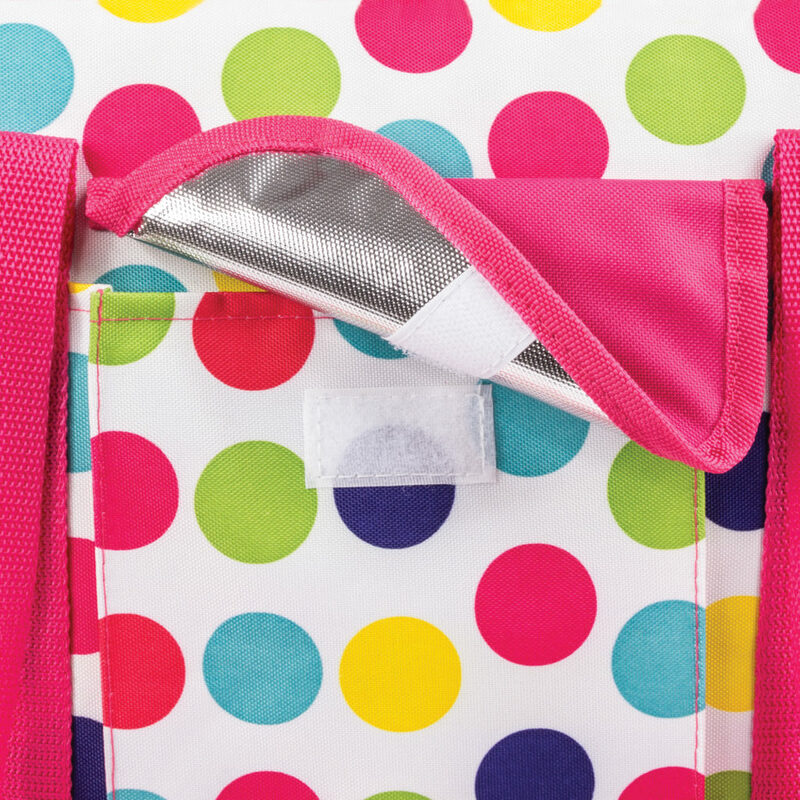 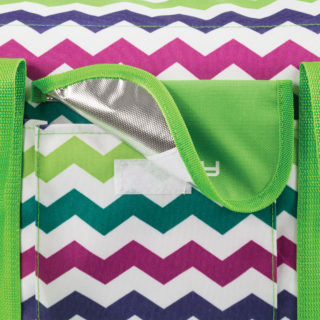 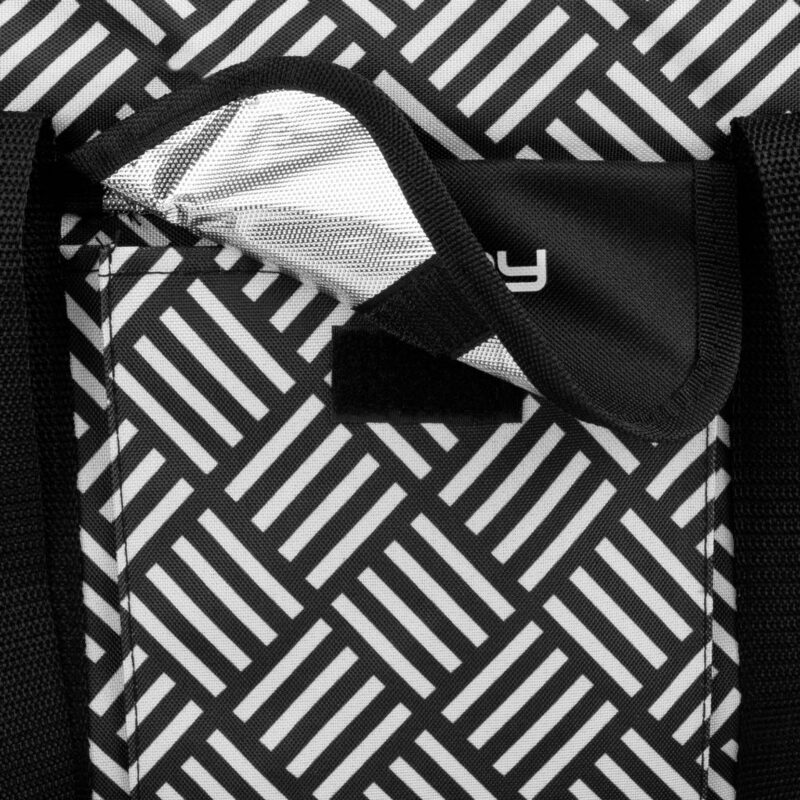 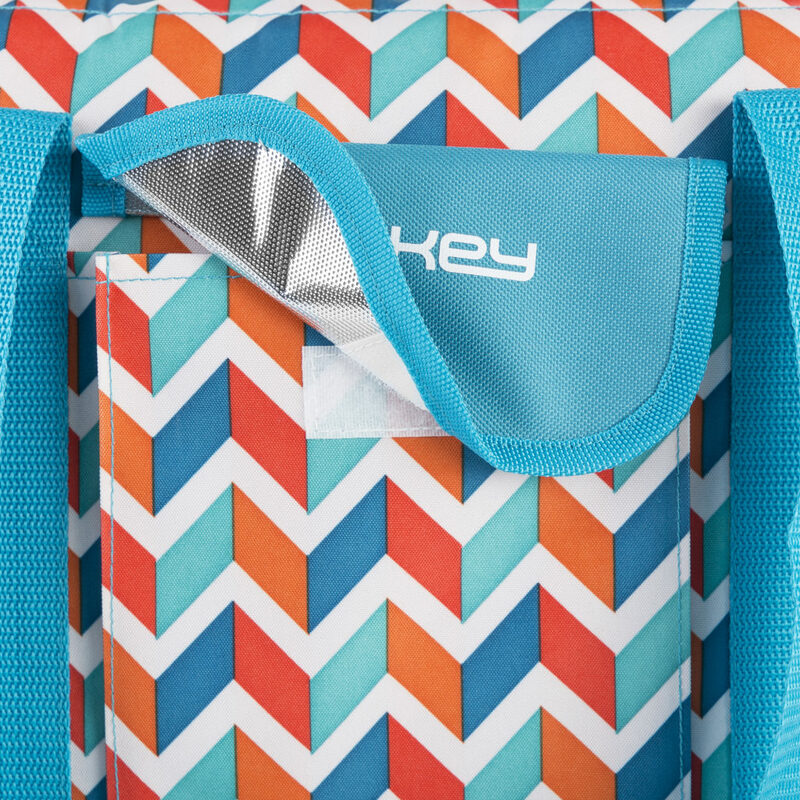 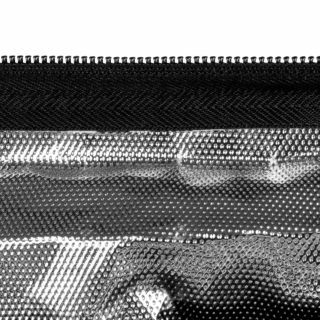 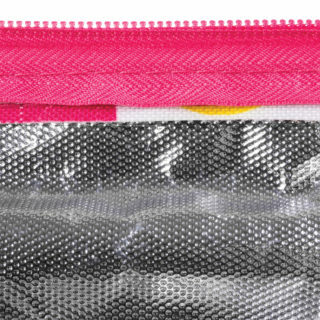 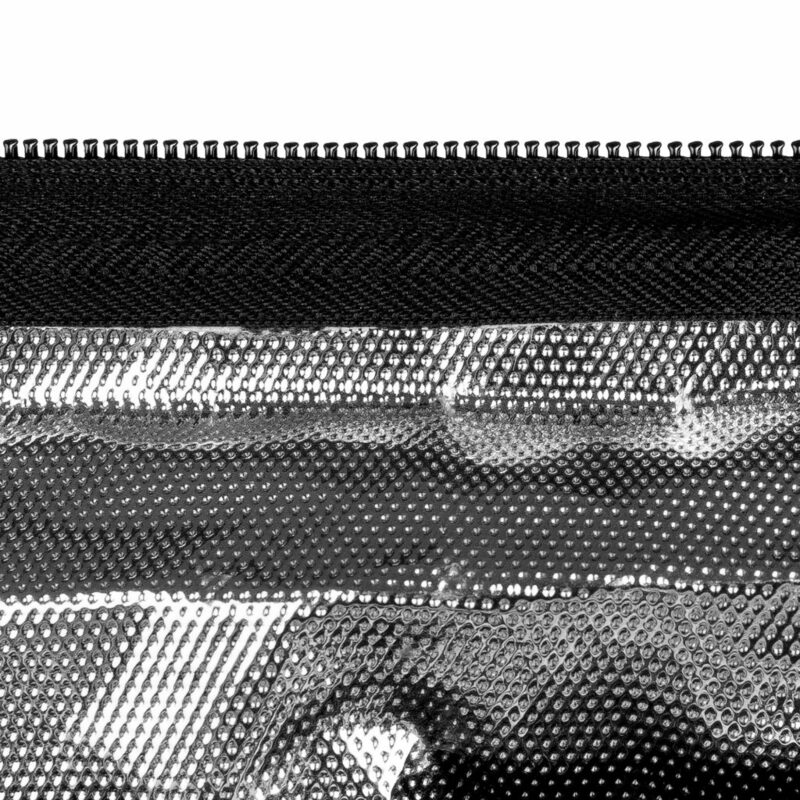 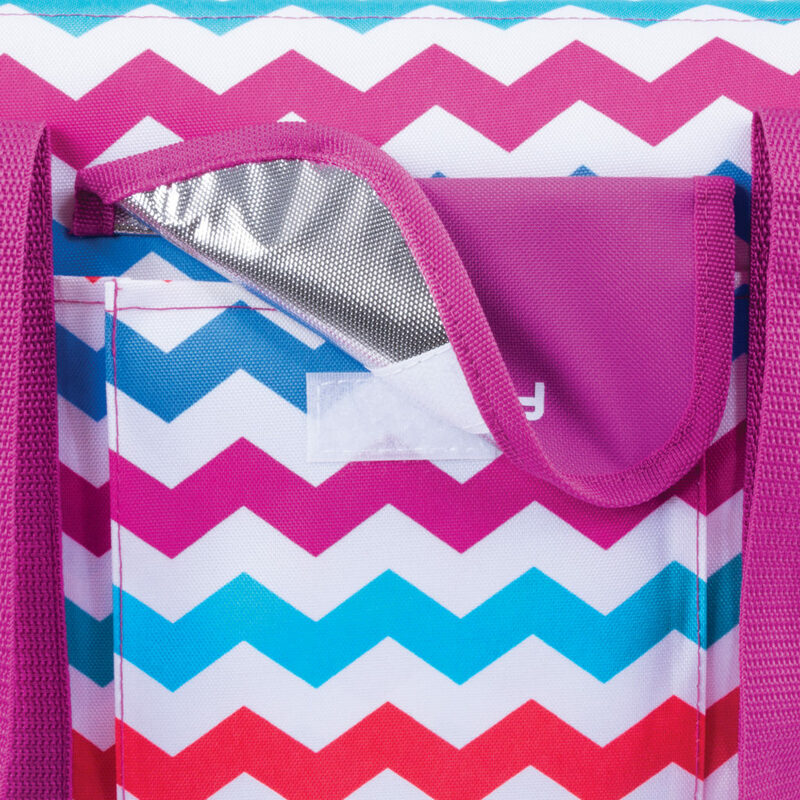 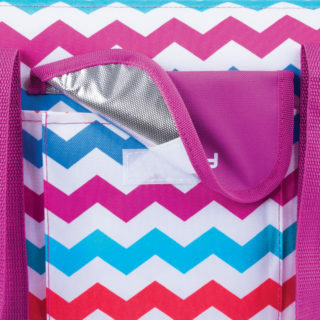 The bag is very big, making it possible to pack many products, snacks and bottles inside. 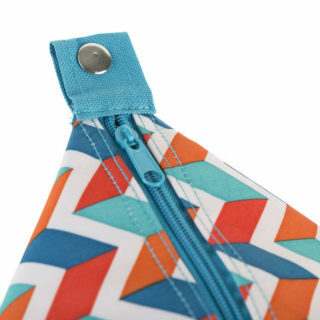 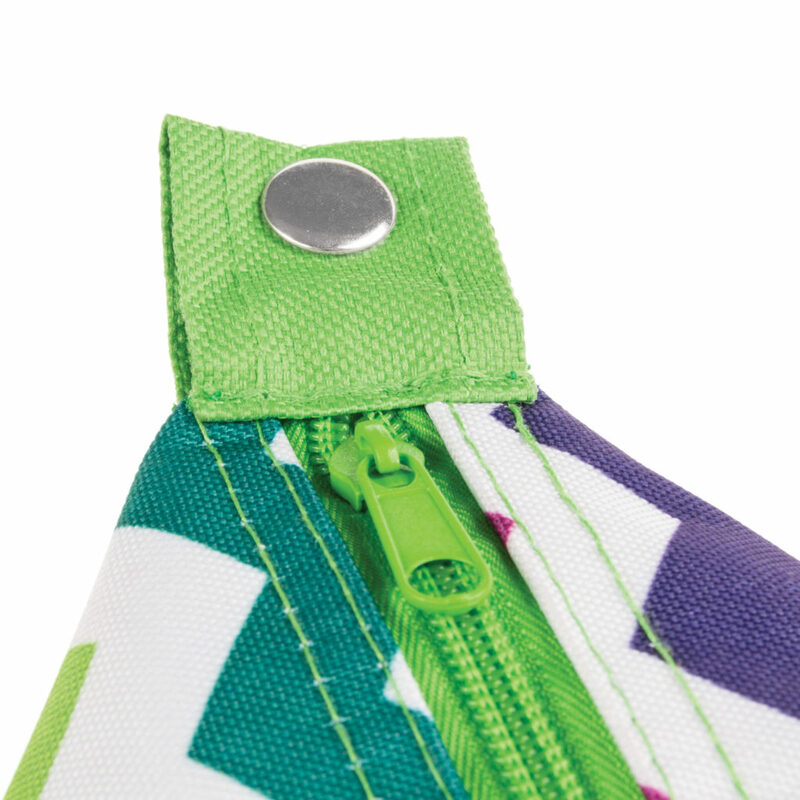 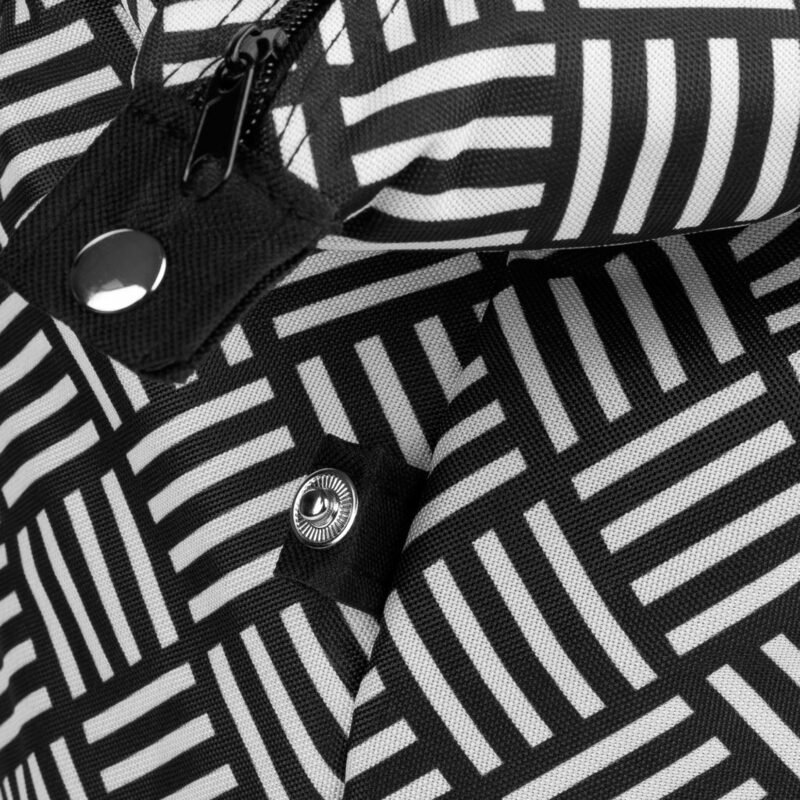 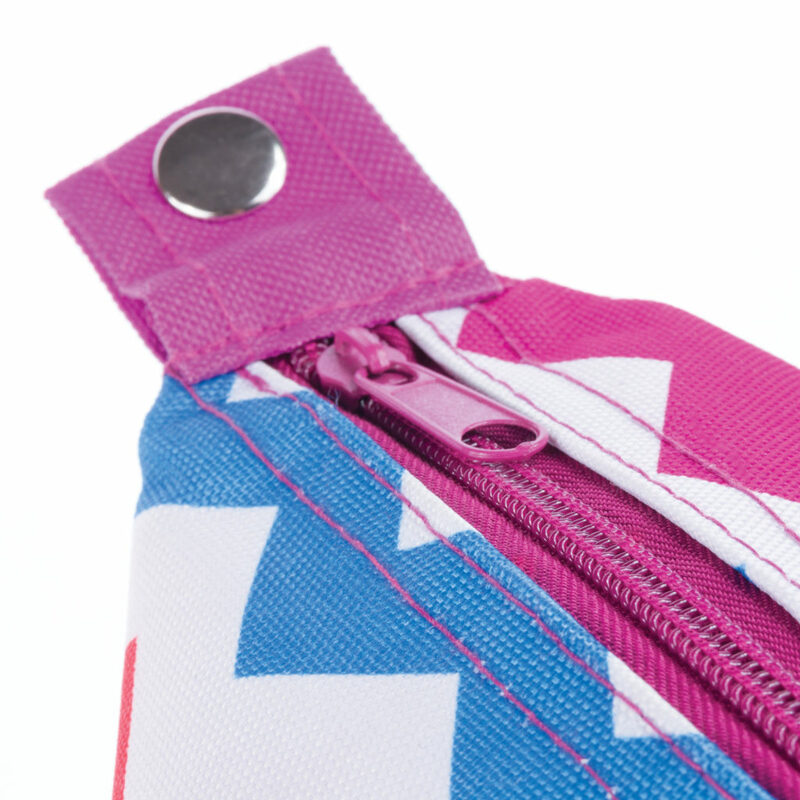 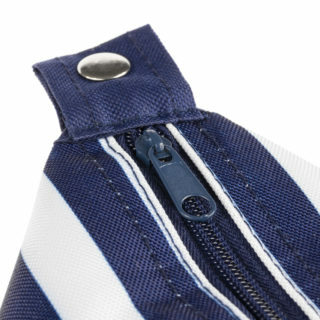 An extra front pocket allows for an easy access to the most essential accessories. 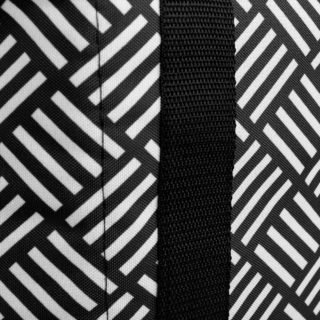 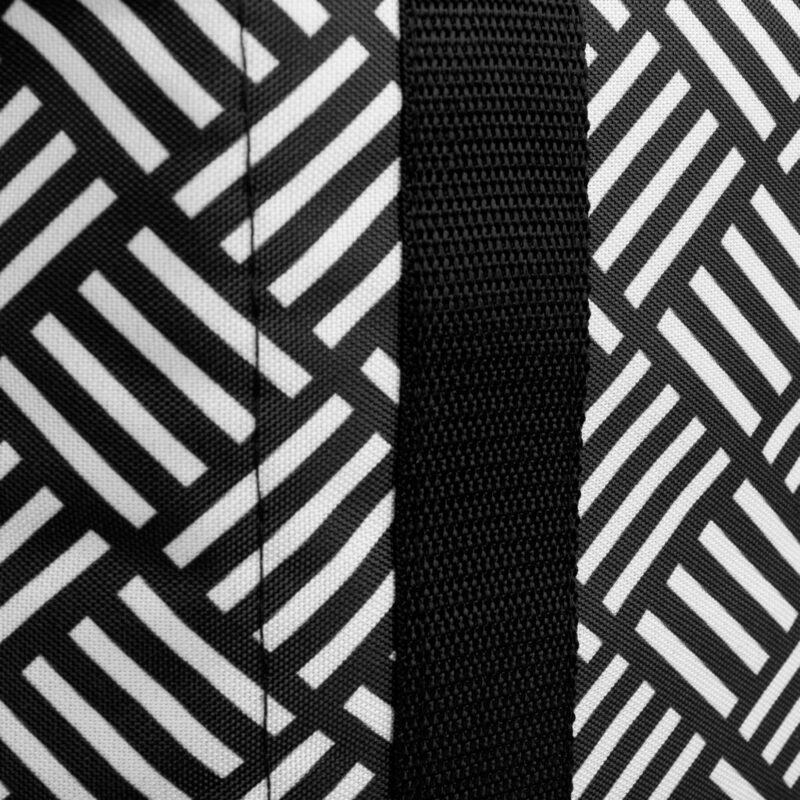 The bag can take two forms: a classic shopper bag and a comfortable box.